Portable, Compact and Industry grade. 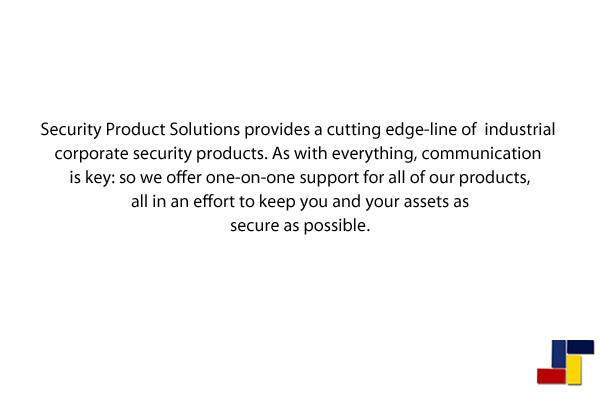 Our Personal Security Products give your existing Alarm System an "Extra Edge" of Protection. 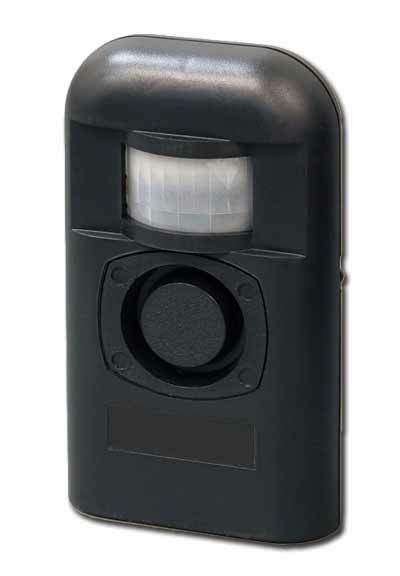 Battery Operated and Placed anywhere Inside or Outside premises, Safemaker offers " Wide Area" coverage and Beam Alert " Broken Beam " Activation. 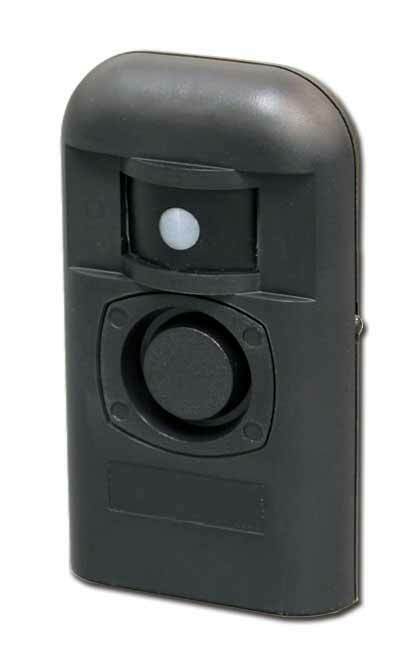 Small - Completely Self Contained Alarm Systems, they also protect Storage Areas, Vehicles, Boats, Perimeter Areas, Motor Homes, Motor Cycles, when Traveling and about every use imaginable. Don't let the compact size deceive you, these are MEAN Little Motion detectors and sirens, utilizing the World's Loudest and Most Piercing Siren and Flashing - Dizzying Strobe Lights, it's a very unfortunate intruder caught in their path, causing Quick Retreat. Low - High switch allows use as lower level announcement. 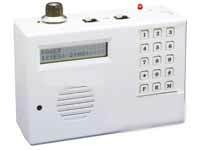 Output Jack allows connection to Automatic Voice Dialers, Alarm Panes and Security systems. Also additional Sirens and Horn Strobes may be added. Sirens and Horn Strobes may also be added to existing systems. Emits low siren for 5-10 seconds in alert mode or piercing siren sounds in alarm mode for up to 2 minutes. Exit delay up to 30 seconds. Entry delay of 5 seconds. 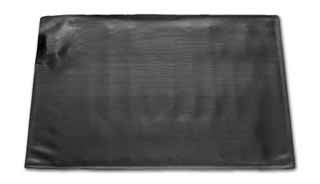 Protective beam extends up to 15 ft. for barrier or spot coverage. When the beam area is entered, the unit emits a short burst of beeps to signal arrival. Automatically resets to signal again. 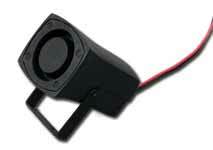 Motion Detectors and Sirens You Can Count On!